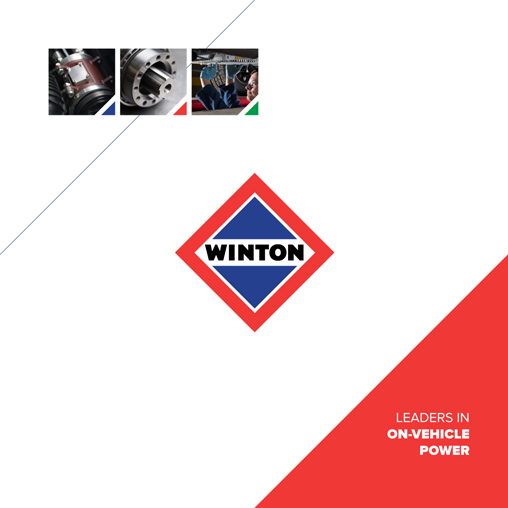 Definition: ‘We’ or ‘us’ or ‘our’ refers to Winton Engineering whose registered office is Winton Engineering Ltd Richmond House Forsyth Road Sheerwater Woking Surrey GU21 5SB UK. We are providing this website and its contents on an “as is” and on an “as available” basis and make no (and expressly disclaim all) representations or warranties of any kind, express or implied, with respect to this website or the information, content, materials, products and services included in this site including, without limitation, warranties of satisfactory quality, merchantability, non-infringement, compatibility, security, accuracy and fitness for a particular purpose. We and/or our respective suppliers may make improvements and/or changes to the site. We do not represent or warrant that the information accessible via this website is accurate, complete or current or that functions available on the site will be uninterrupted or error free, that defects will be corrected, or that the site or the server that makes it available are free of viruses or bugs. You acknowledge that it is your responsibility to implement sufficient procedures and virus checks (including anti-virus and other security checks) to satisfy your particular requirements for the accuracy of data input and output. We do not guarantee the timeliness, completeness or performance of the website or any of the content. While we try to ensure that all content provided by us is correct at the time of publication no responsibility is accepted by us or on our behalf for any errors, omissions or inaccurate content on the website. Price and availability information is subject to change without notice. The documents and graphics published on this server could include technical inaccuracies or typographical errors. We are not responsible for any content posted by members of the public or other third parties on this site or for the availability or content of any third party sites that are accessible through the site. Any links to third party websites from this site do not amount to any endorsement of that site by us and any use of that site by you is at your own risk. (g) any indirect, consequential, special or exemplary damages arising from the use of the site regardless of the form of action. If any of these terms in this disclaimer are determined to be illegal, invalid or otherwise unenforceable by reason of the laws of any state or country in which these terms are intended to be effective, then to the extent and within the jurisdiction in which that term is illegal, invalid or unenforceable, it shall be severed and deleted from these terms and the remaining terms shall survive and continue to be binding and enforceable. Questions or problems regarding this website should be directed to us via email or via the Contact Us page.